Various options for event space. 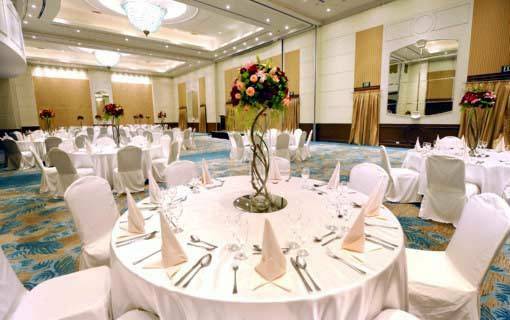 Whether it is a meeting of 600 or 16, the search for a ballroom or a cocktail venue, your search ends at the Function and Banquet Rooms of Marco Polo Davao. 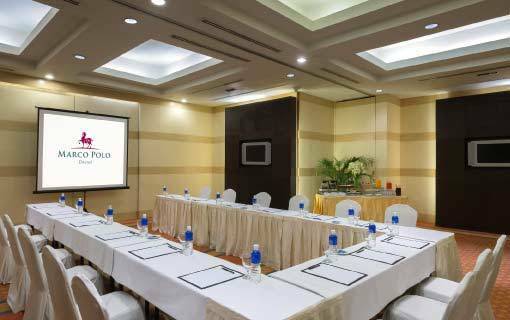 With a wide range of function rooms to choose from, Marco Polo Davao has a venue for every occasion. 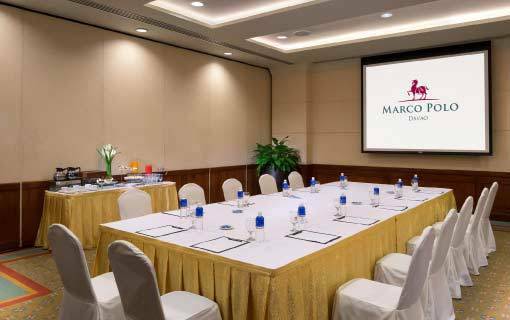 To learn more about hosting a meeting or event at Marco Polo Hotels, please complete this online request form and we will reply shortly with a proposal tailored to your needs. 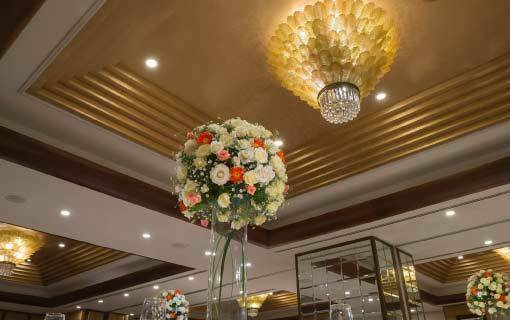 Whether it is a cocktail or banquet, annual dinner or wedding reception, small or big gathering, our versatile function rooms and our dedicated event planners will make every event seamless and successful. The Marco Polo Ballroom is ideal for large banquets, meetings, conventions and conferences. It can accommodate 100 to 600 persons. In addition, its pre-function area can accommodate 250 persons for cocktails. 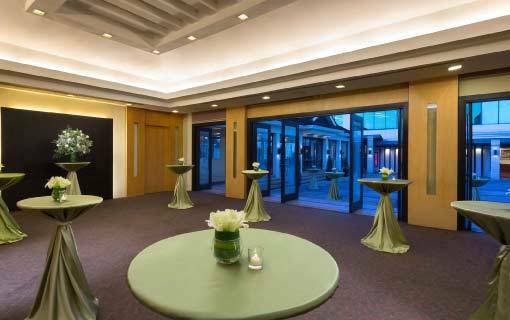 Rooted on the ground floor, Minadanao is the ideal venue for medium-sized cocktail receptions, banquets, meetings, and conferences. 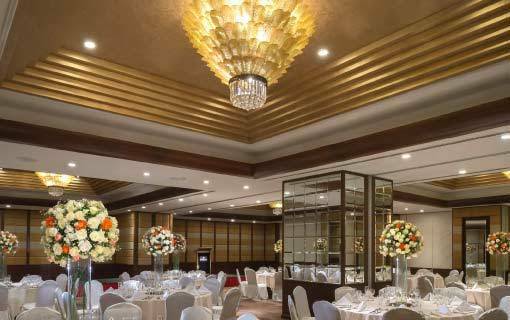 This function room can be connected to Sulawesi and Borneo for bigger space requirements. If it is a small cocktail reception, dinner gathering or a meeting you are planning to hold, then Sulawesi will be your ideal venue. This function room can connect to Mindanao and Borneo for bigger space requirements. Sulawesi measures 52.57 sq.mts. 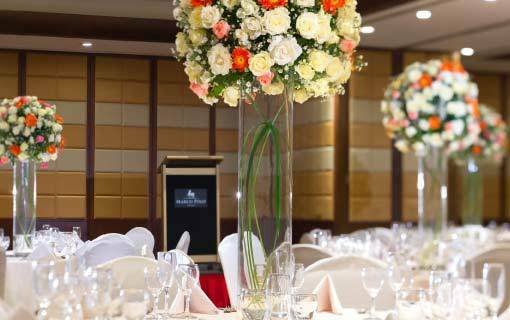 Located at the 3rd level, the Jade Ballroom can be divided into three independent sections. It is ideal for medium to large cocktail receptions, banquet meetings and conferences. Nowhere can you enjoy intimate cocktail receptions, dinner gatherings and meetings more than in Borneo, thanks to its cosy size. 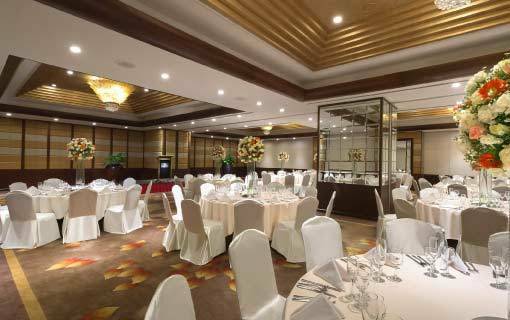 This function room can be connected to Mindanao and Sulawesi for bigger space requirements. The dimensions of Borneo are 62.37 sq.mts. 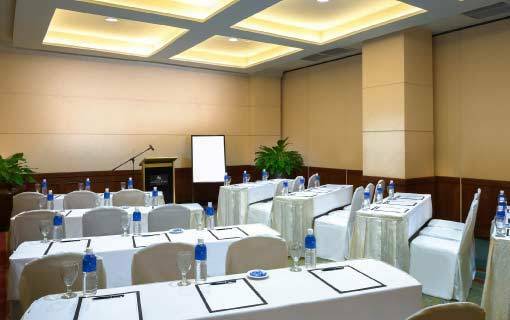 Get the most out of your meetings and cocktail receptions from Palawan’s state-of-the-art audio visual facilities. 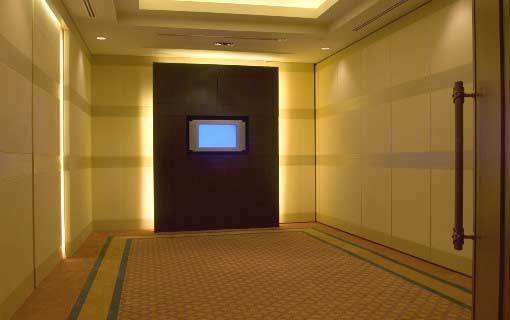 This function room can be connected to Sumatra for bigger space requirements. Palawan measures 28.16 sq.mts. 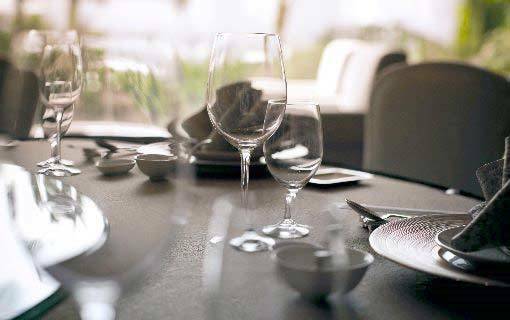 Equipped with high-tech audio visual facilities and a sound proof partition wall separating it from Palawan, Sumatra is the ideal location for holding cocktail receptions and exclusive meetings. Get the best of both worlds at Sarangani, where the lush settings of The Deck beautifully blend with the technological marvel of the audio-visual equipments to create cocktail parties and meetings that are nothing but the best. The dimensions of Sarangani are 110 sq.mts.